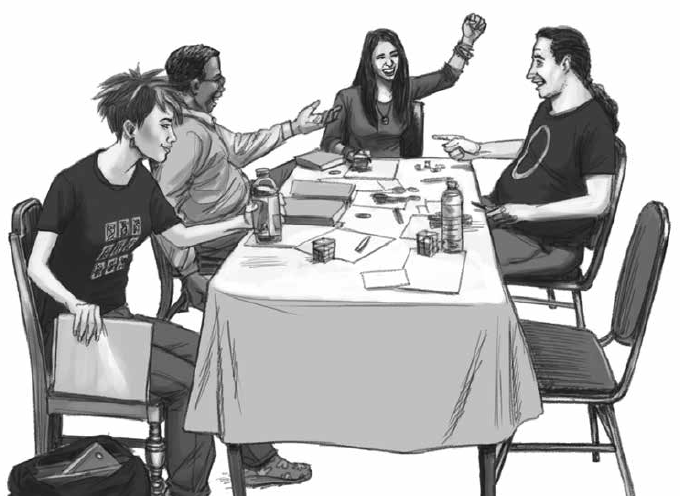 The one-shot adventure is designed to be played in a single evening, introducing players to a new game without a long term commitment. The challenge for the Gamemaster is to introduce a new game and its system while also telling an interesting and engaging story. 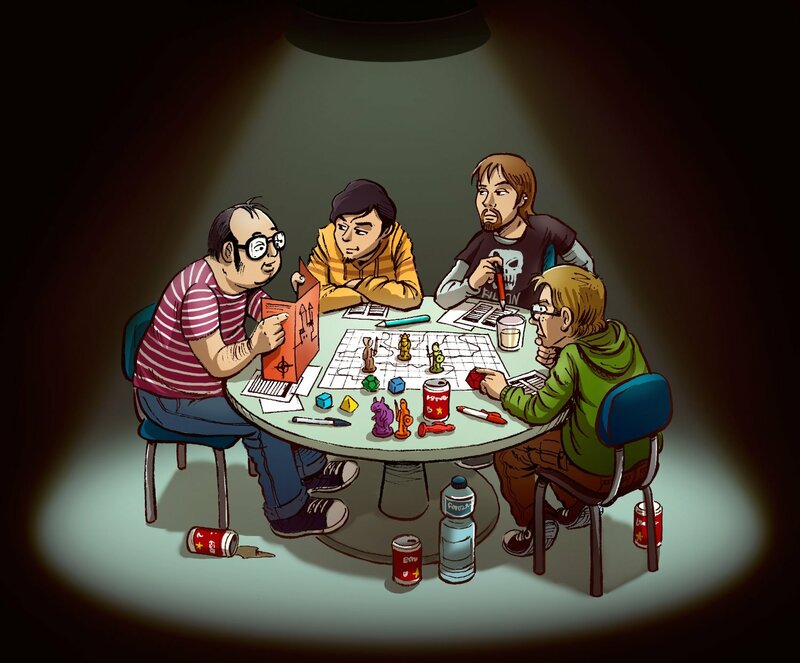 From experience I can see that it is difficult to indulge players into setting, plot, world, characters in a single session. Even putting this aside, there is a problem of information – with no background experience of the plot and no vision of continuing, it is difficult to compress something good into this tiny timeframe of maybe 3-4 hours. Avoid a long, complex series of events; that’s not to say it cannot be witty, but try to avoid convoluted solutions. Plan for maybe three scenes: Beginning, Middle, End! Aim for depth, not breadth. There is no need to explain every aspect of the world and all of its politics. Explain in detail the setting the characters are in. Try to keep details that do not add to the narrative to a minimum. Highlight clues and avoid describing superfluous things. Don’t get bogged down. You won’t have the opportunity to revisit things later. If the players are struggling to get to the next plot point, give them some inspiration or a clue. Keep a constant pace and a sense of urgency.